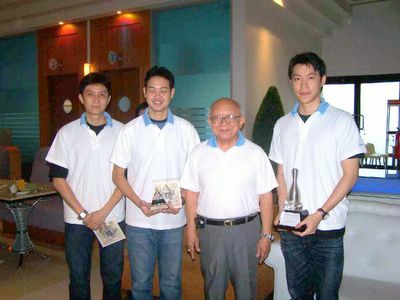 The winning team: F.C หลักทรัพย์ (from TSEC)with Khun Kamchorn. Your Blog. It's fantastic. My own blog is about ny obesity surgery. You are invited for a visit.